HorisoIt's a one person music project. A connection of simple electronic andlive improvisation on trumpet, guitar and keys. The result of thisfusion is a musical ilustration. 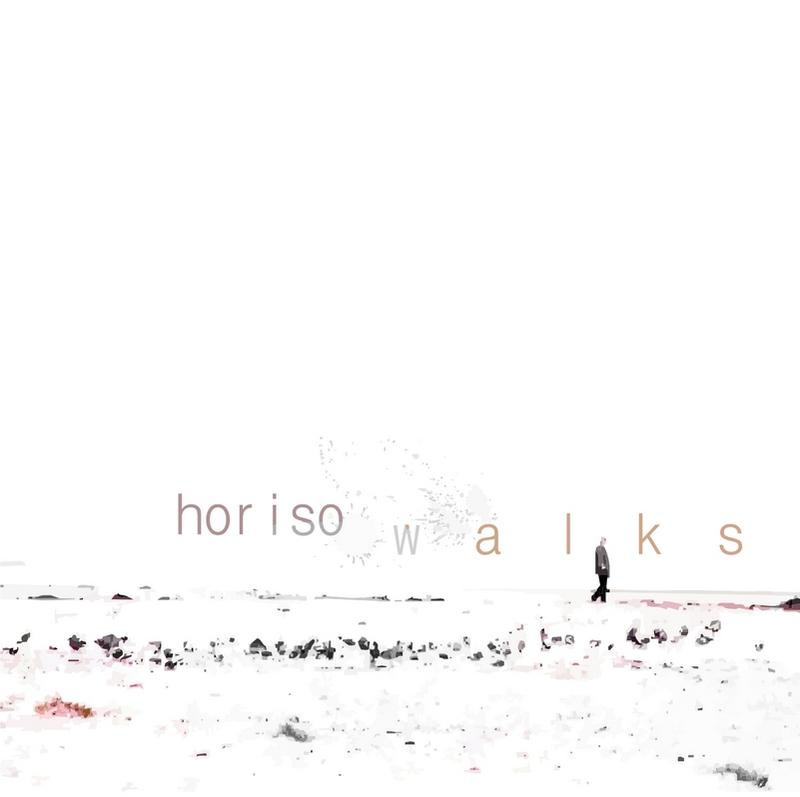 "Walks" is a combination of simple electronic and live improvisation.It's a experimental fusion of strange noises and musical instruments,seven different stories about normal day life.